Having a promotional event or taking part in a trade show? Offer visitors a sample of your products in a branded gift bag. 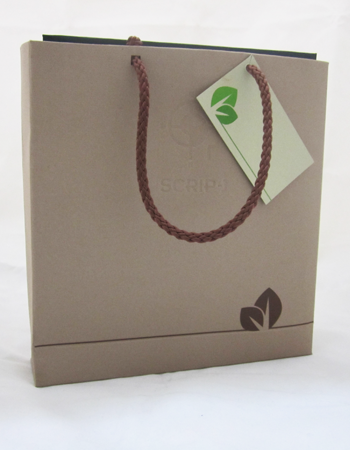 We’ll create a gift bag to suit your promotion, designed to your specifications. Contact us for more information. Follow up after the trade show by sending your prospects personalised direct mail to keep them interested and your company, top of mind.